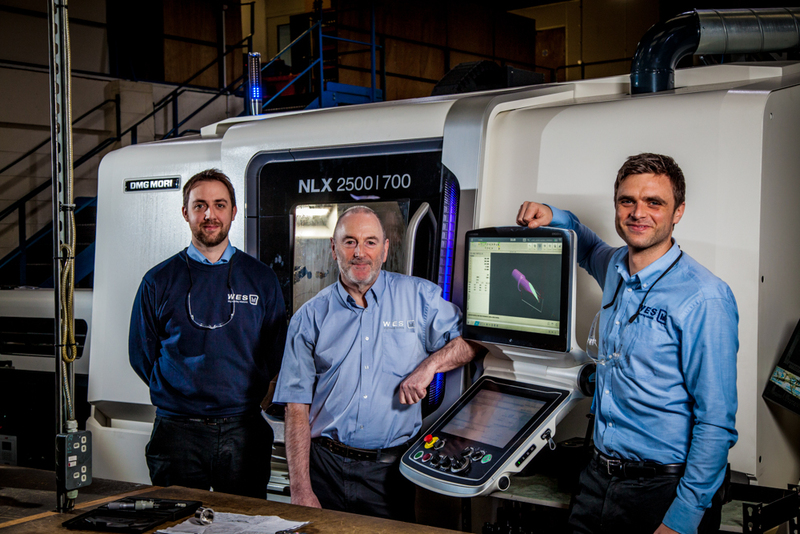 Despite the uncertainties of Brexit, a Redruth-based precision engineering manufacturer is proving that investment is key to its ongoing success. WES Engineering Solutions specialises in tooling for the automotive industry and is one of many on the edge of the Brexit ripple and the car industry decline. But it has gone into the new year in positive fashion, financing a £200k machinery investment. Group operations manager, Daniel Hutchings, said: “As key suppliers to the automotive industry, including Jaguar Land Rover, we know, more than most, the impact of today’s challenging climate. Achieving double digit growth in 2018 as well as expanding with three new apprentices and additional recruitment, WES has a 25-year heritage of working with some of the world’s toughest and rarest metals, manufacturing products for a wide range of global organisations including the aerospace, automotive and oil and gas industries.